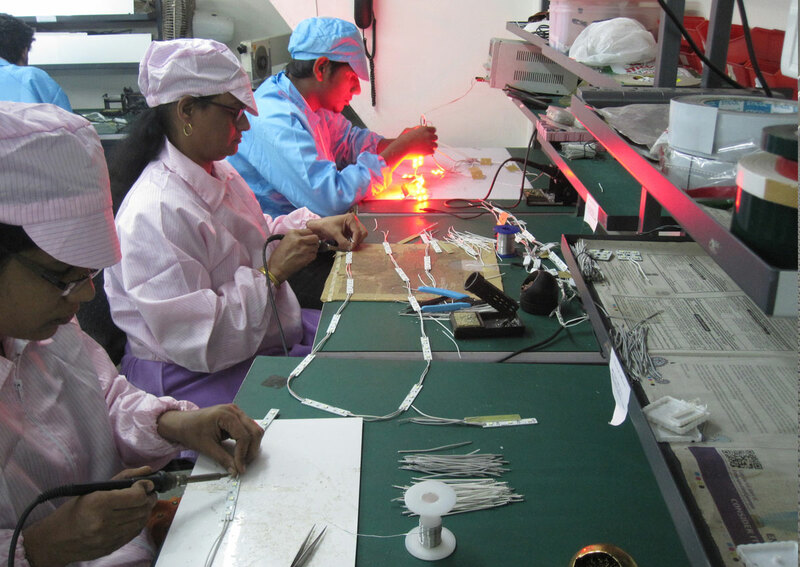 DIGIOPTO specialises in development and manufacturing of innovative LED products and electronic contract manufacturing. 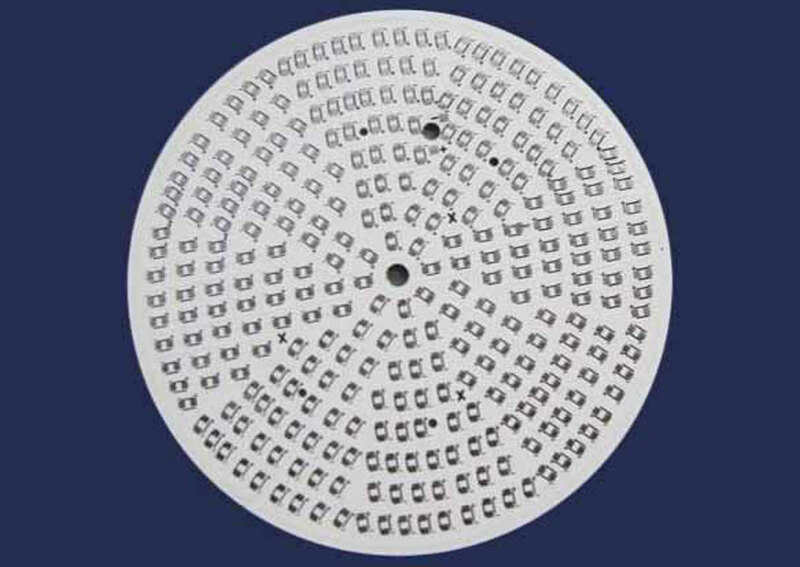 Thanks to our state-of-the-art machinery and our efficient integrated management systems, we can design and manufacture complete LED luminaires. 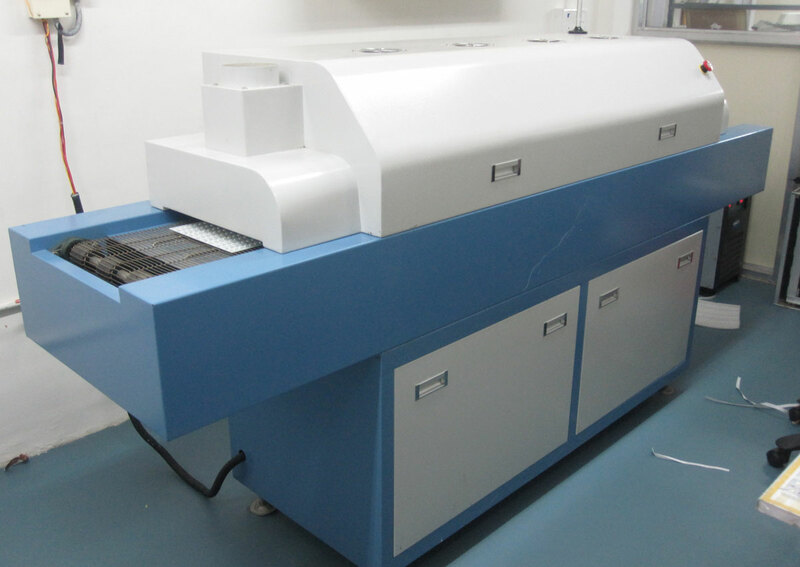 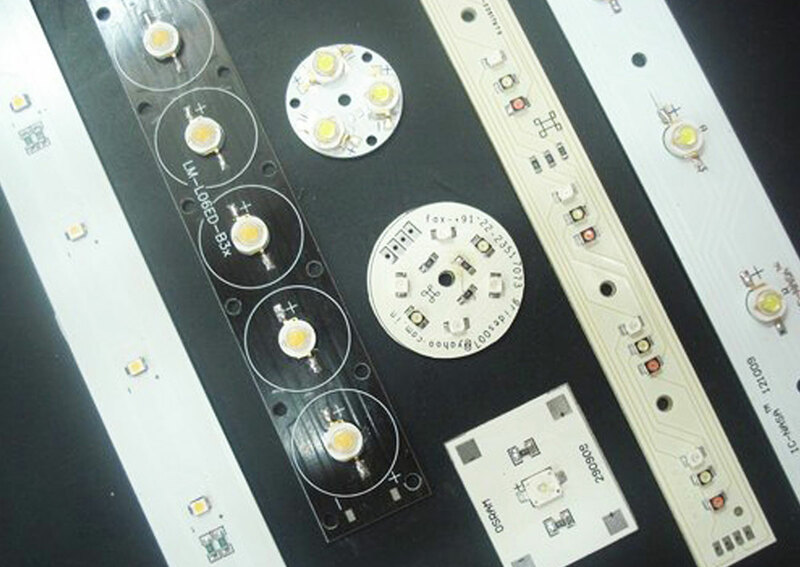 All stages of assembling LED products, from acquiring the materials to testing and packaging the finished product. 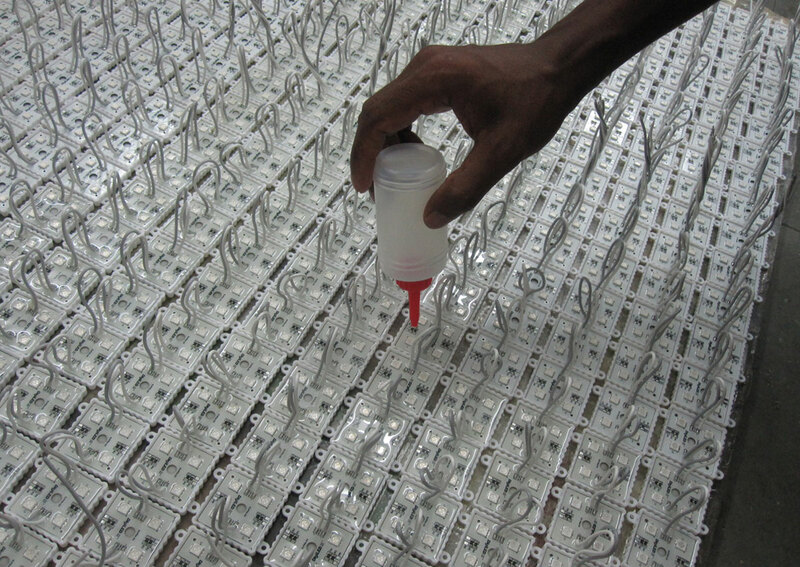 Our engineering services cover electronics circuit design and PCB design for LED products and assemblies. 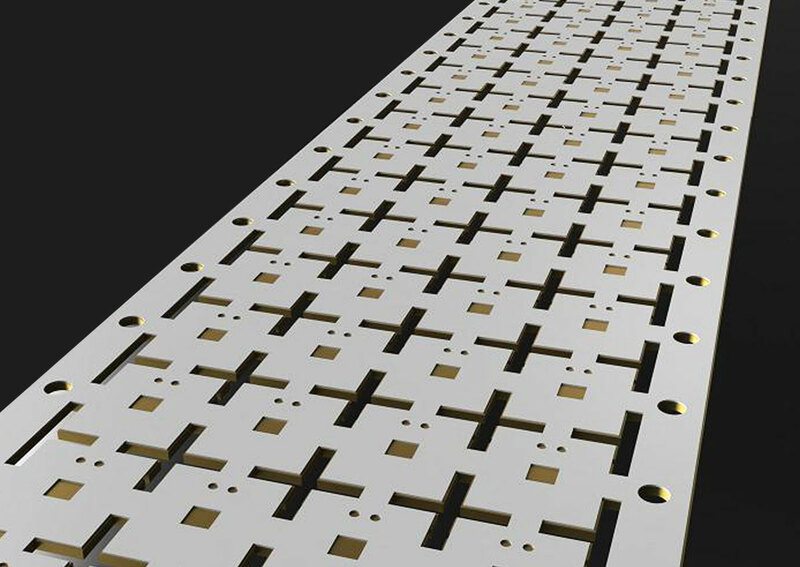 We can also offer optical design and mechanical engineering through our partnership network. 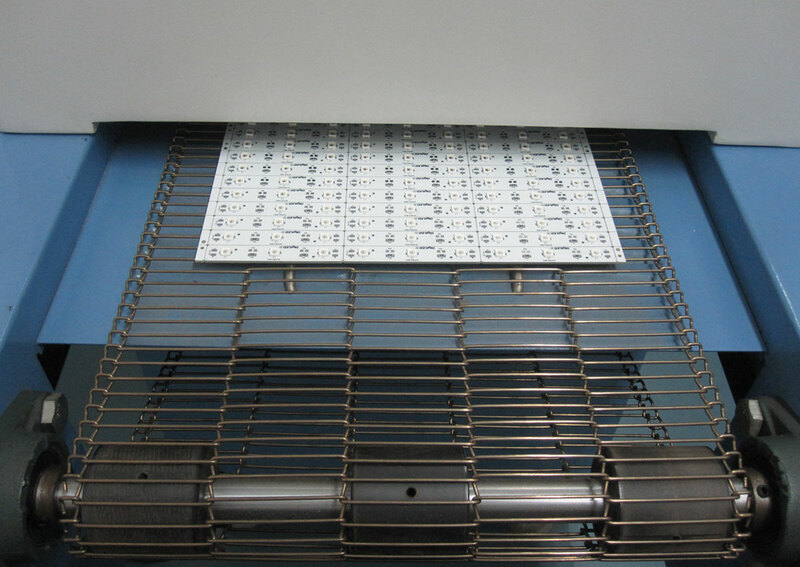 Thanks to our expertise and 10 years of experience in LED product manufacturing we can generate added value for our client’s throughout the life cycle of their LED products. 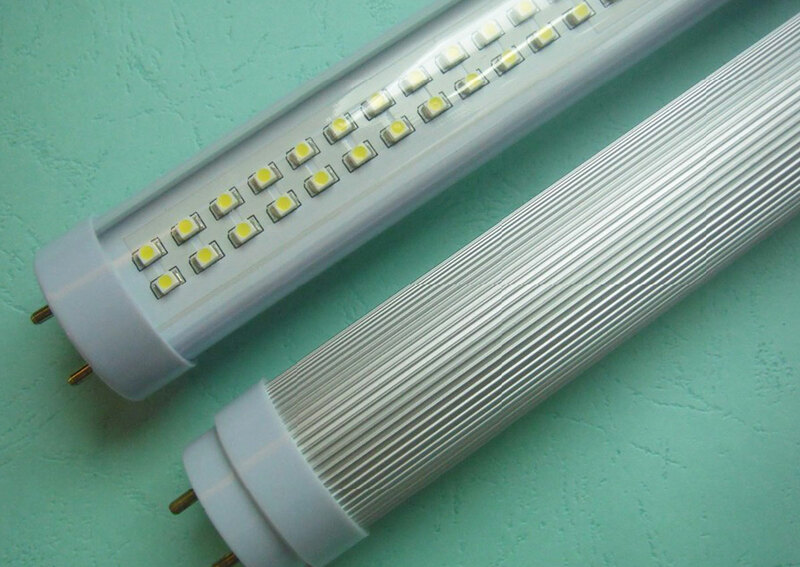 In addition we also manufacture our own LINEAR LED lights for hotels, restaurants, homes and retail etc.